Framed by the Sea of ​​Cortez and the Baja California Desert, Los Cabos is a refined tourist development in the state of Baja California Sur. Composed of the towns of Cabo Este, Todos los Santos, Cabo San Lucas and San Jose del Cabo, it is considered one of the top three tourist destinations in Mexico. Los Cabos is currently considered one of the top destinations in Mexico because a variety of foreign visitors mostly from the U.S. and Canada arrive here by land, sea, and air. Besides having one of the most prestigious marinas in the country, Los Cabos is also one of the favorite destinations for international cruises. Known as the World Capital of Sport Fishing, particularly for Marlin, Los Cabos is home to important festivals, tournaments, and international championships. 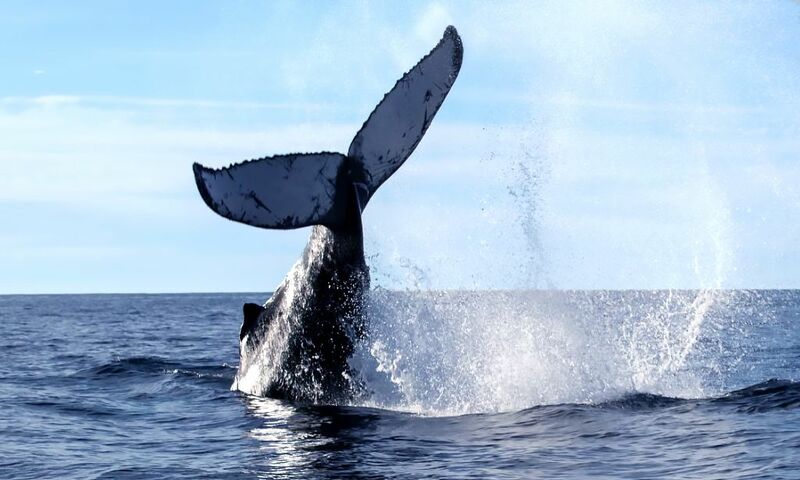 Los Cabos offers visitors a wide range of sports activities and ecotourism adventures like humpback whale watching which takes place each year from December to March as they emigrated from Canada to the Mexican Pacific warm waters to mate and give birth to their calves. 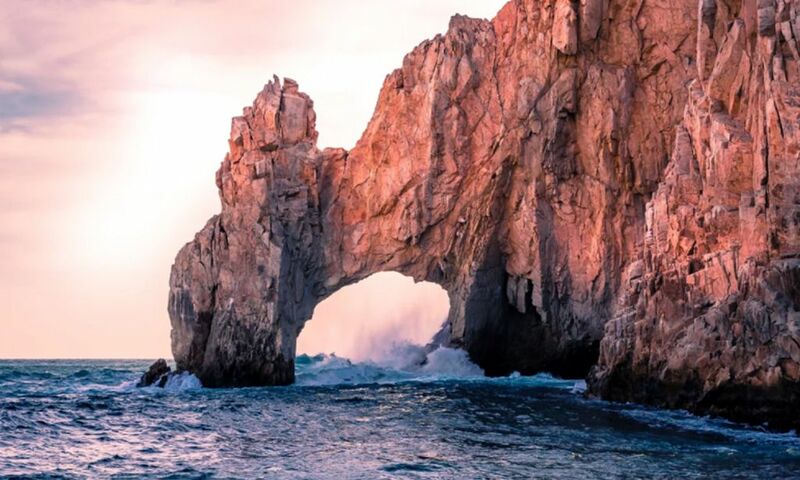 Among the main attractions of Los Cabos is El Arco de Cabo San Lucas, a rock formation in the shape of an arch sculpted by the sea located in an area where the waters of the Pacific Ocean meet with the Sea of ​​Cortez (Gulf of California). This symbol of Los Cabos was declared a World Heritage Biosphere Reserve site by UNESCO in 2005. 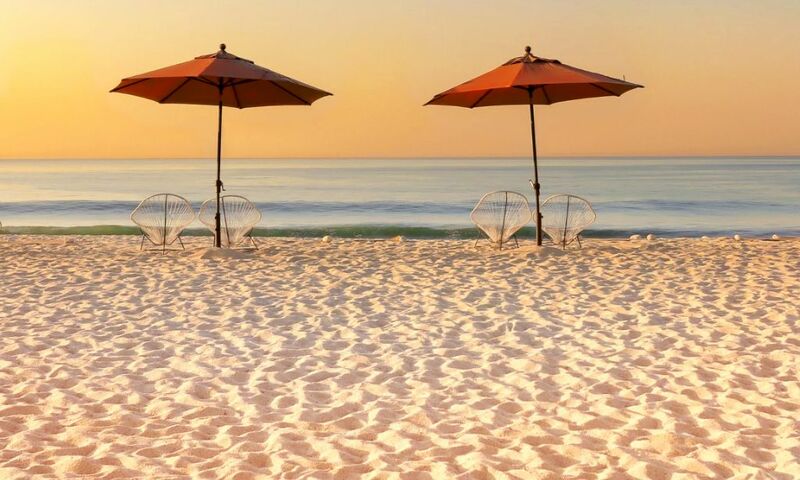 The hotel infrastructure and real estate for Los Cabos is considered the best in the country and the destination has championship golf courses, luxurious shopping malls and plazas, spas and resorts along with bars and clubs that offer a very entertaining nightlife. Los Cabos is located in the southern part of the Baja California Peninsula, adjacent to La Paz and the Gulf of California to the north, the Gulf of California and the Pacific Ocean to the east, the Pacific Ocean to the south, and the Pacific Ocean and La Paz to the west. By car, take the highway Carretera Transpeninsular No. 1. The Los Cabos International Airport is located on the outskirts of San Jose del Cabo. By sea this destination is accessible by ferry from the port of Topolobampo and Mazatlan, the same one that goes to La Paz. The private yachts and other vessels up to 200 feet with a maximum draft of 20 feet dock at the modern Marina Cabo San Lucas. La Paz, Baja California Sur: 159 km. Ensenada, Baja California: 1521 km. Monterrey, Nuevo Leon: 3817 km. San Luis Potosi, San Luis Potosi: 4049 km. Mexico City, Distrito Federal: 4399 km. The average annual temperature in Los Cabos is 24 ° C. North of San Jose del Cabo is a warm dry climate while at the top of the Sierra de La Laguna and San Lazaro the weather is mild. The month with the coldest temperature is in January. The month with the highest probability of rain is in September. Swimsuit, sunscreen, insect repellent, light clothing, sandals, sneakers for walking. Wear long-sleeved shirts, a scarf and sneakers if you plan to explore the sand dunes. Pack clothes for a night at a restaurant or nightclub. In Los Cabos there are lots of activities by land, air, and sea such as diving, snorkeling, wildlife observation, fishing, golfing, swimming with dolphins, whale watching, horseback riding, mountain biking, sailing, surfing, zip line, rappelling, trekking in the desert, go kart, dune buggy, ATV, parasailing, canoeing, kayaking, hang gliding, and paragliding. Arco de Cabo San Lucas, San Jose del Cabo Estuary, Cabo Pulmo National Park and Reefs, Sierra La Laguna, Cerro del Vigia. Beaches: Playa Miramar, Playa Buena Vista, Playa Agua Caliente, Cabo San Lucas, Puerto Chileno, Playa Punta Colorada , and Playa Las Mananitas. Mission of Estero de las Palmas de San Jose del Cabo, Town of Miraflores, City Hall, House of Culture, Santiago Fossil Museum, Santiago Zoo, Garden Art, Glass Blowing Factory. Spa services, massages, shopping, nightlife. Throughout the year: golf tournaments, fishing tournaments. March 19: Day of St. Joseph. June: Los Cabos Music Festival. October 12: Celebration of the Virgin of Pilar. December 12: Day of the Virgin of Guadalupe.